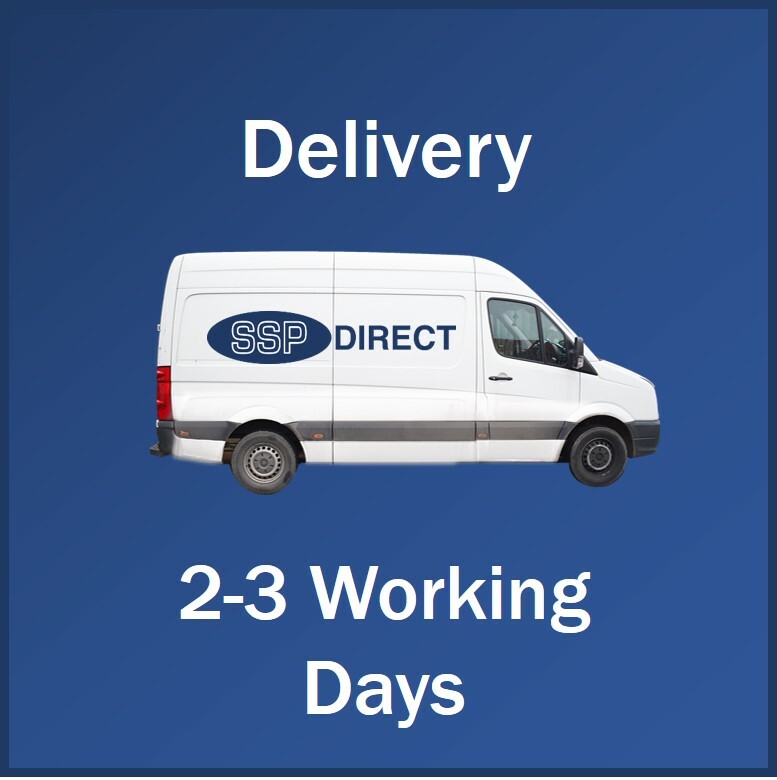 The adhesive forms a permanent bond on virtually any clean, dry, grease-free surface such as concrete, wood, steel and checker plate within minutes. 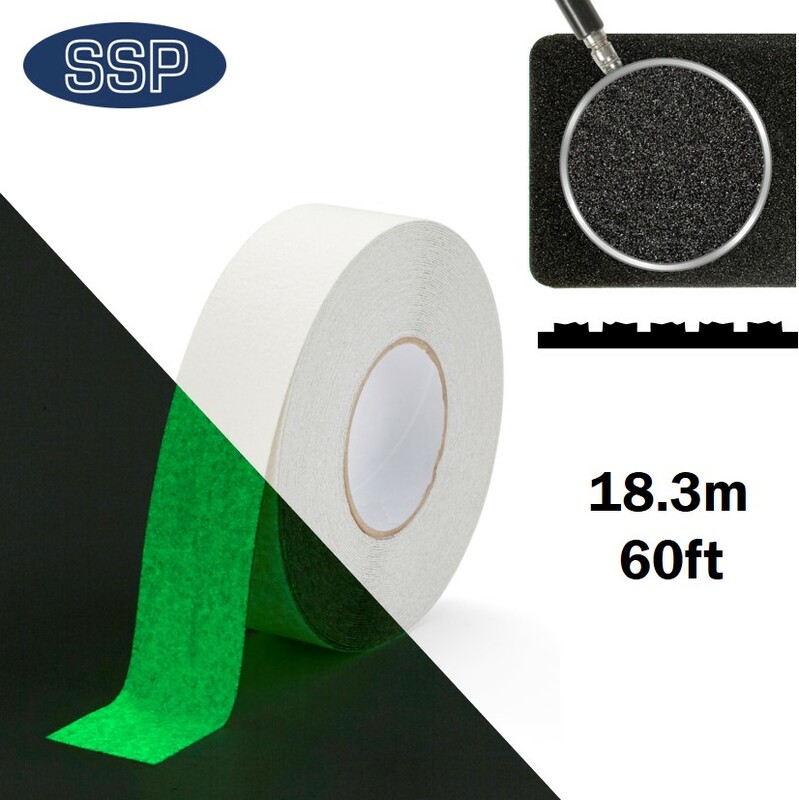 To preserve the strong adhesive backing and make it easy to apply, the whole roll of tape has a paper backing on the anti-slip tape’s underside. 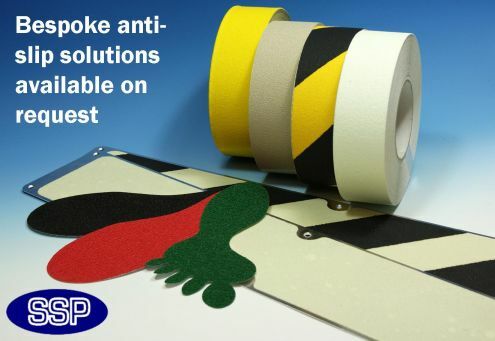 Available in white or white & black, these tapes are developed to highlight hazardous areas. 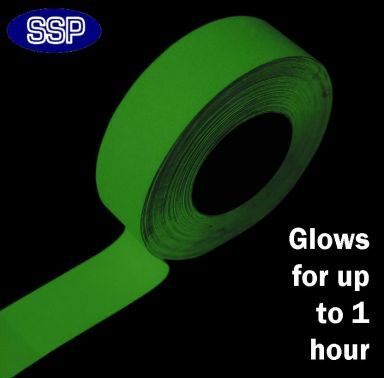 This tape can be used like hazard tape to highlight a sudden drop (eg into an open pit) or dangerous machinery. 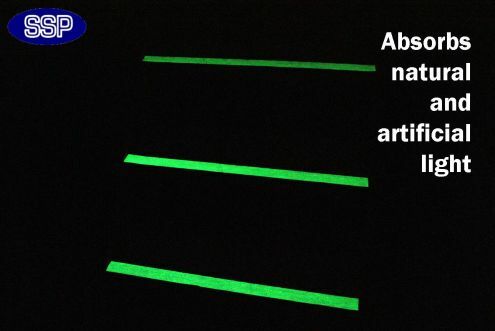 Being photoluminescent, it also highlights an area of potential danger even when the lights are low or off. 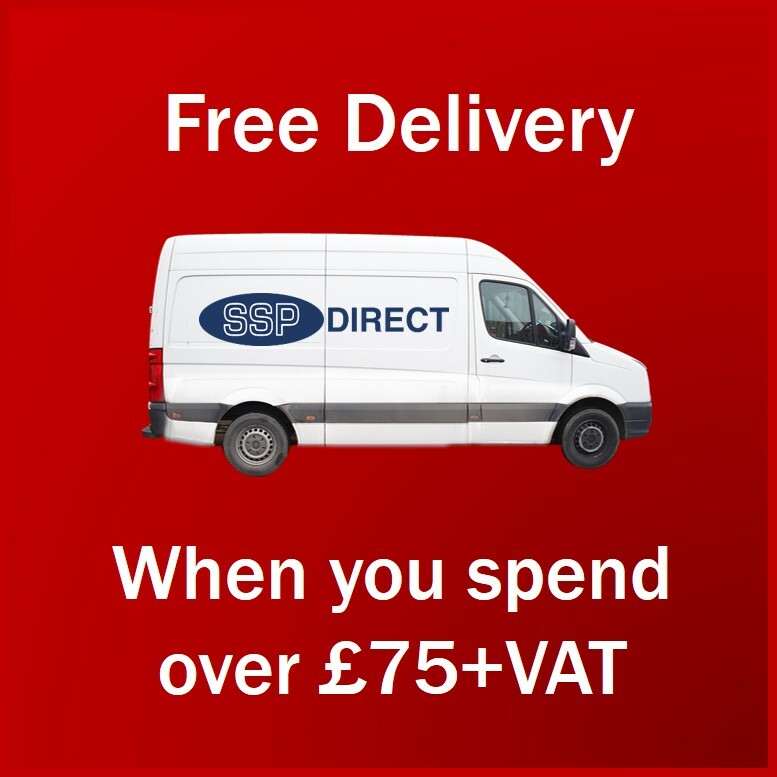 The material works by absorbing both natural light (perhaps in through the windows) or artificial overhead internal lights. 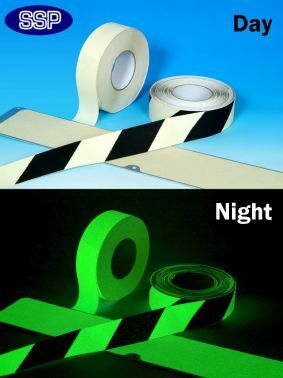 Once the light goes out this tape will then project this light back out, glowing for up to one hour.